Got a hot date in the casino tonight? 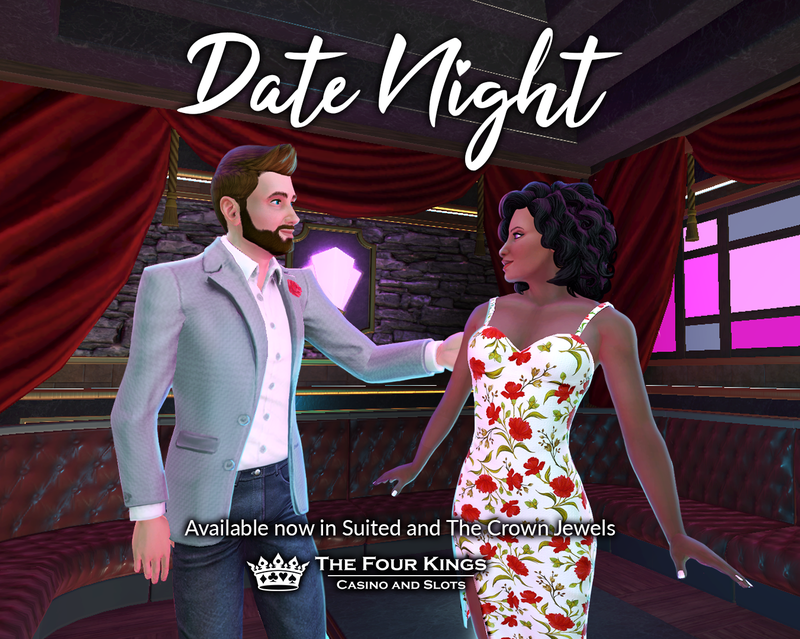 Just in time for Valentine's Day, the Date Night collection is here! This fashionable clothing collection includes fresh new looks for both men and women. Your date is sure to get lost in your eyes with the new Colored Contact Lenses - with eight different colors to choose from - or treat yourself to a fresh French Manicure for your big night out! Check the collection out now in the Crown Jewels and Suited stores!